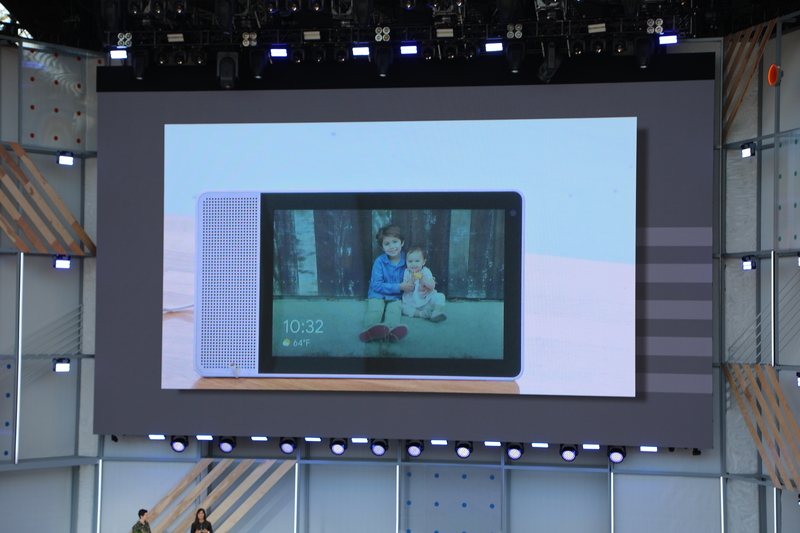 Why it’s important: Users are increasingly getting accustomed to the idea of some smart device sitting in their living room that will answer their questions. 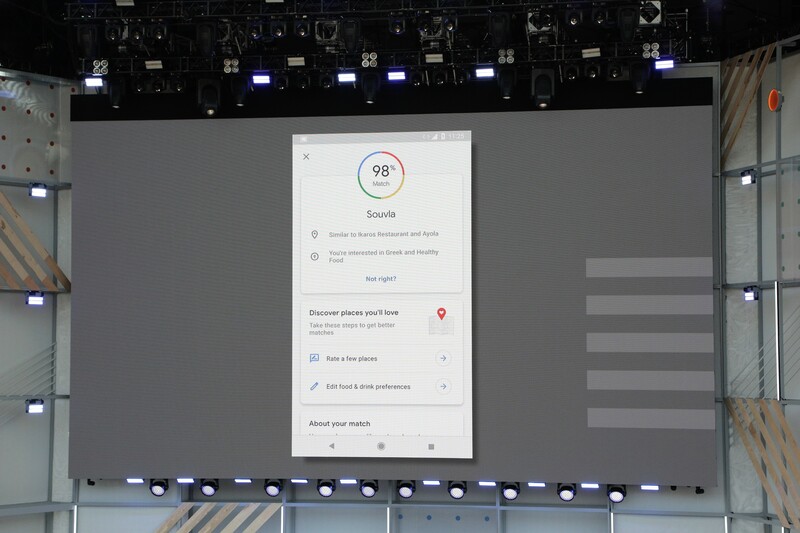 But Google is looking to create a system where a user can ask questions and then have an option to have some kind of visual display for actions that just can’t be resolved with a voice interface. 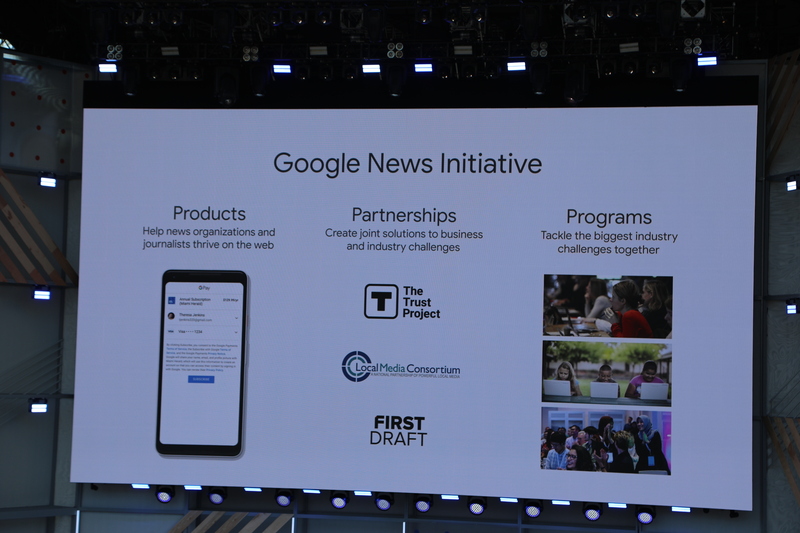 Google Assistant handles the voice part of that equation — and having YouTube is a good service that goes alongside that. 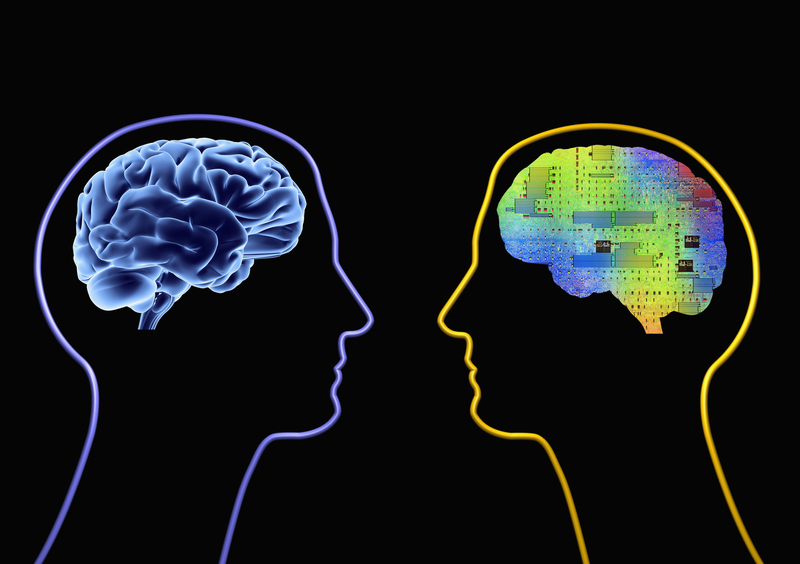 What Google announced: As the war for creating customized AI hardware heats up, Google said that it is rolling out its third generation of silicon, the Tensor Processor Unit 3.0. 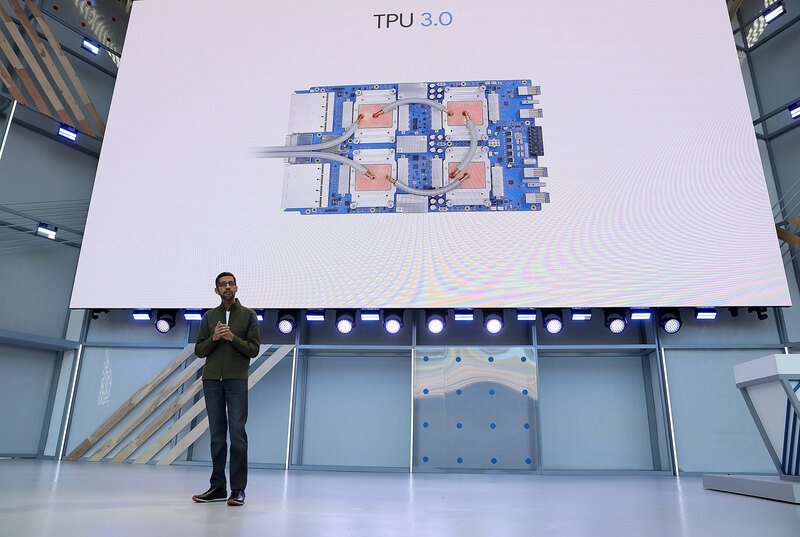 Google CEO Sundar Pichai said the new TPU pod is 8x more powerful than last year, with up to 100 petaflops in performance. 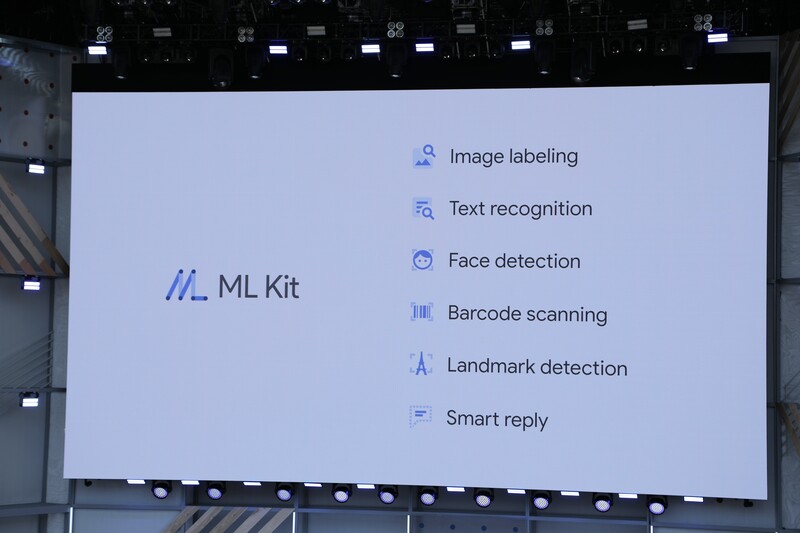 Google joins pretty much every other major company in looking to create custom silicon in order to handle its machine operations. So when will you be able to actually play with all these new features? 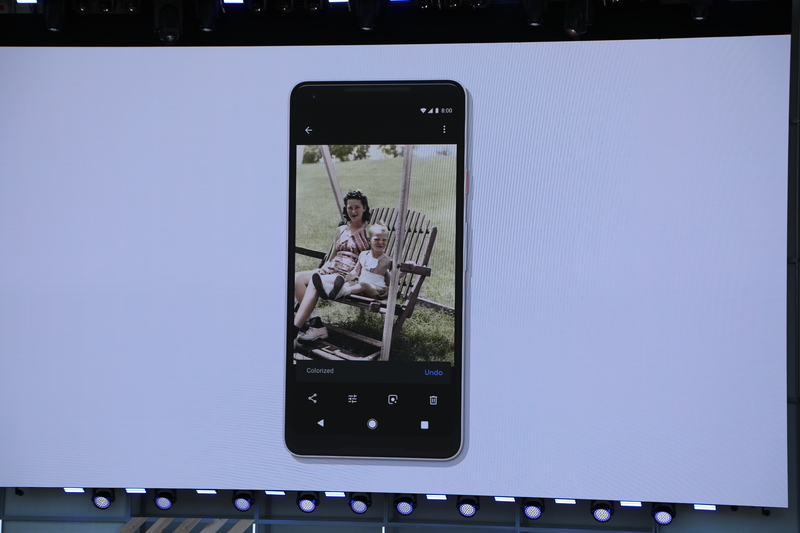 The Android P beta is available today, and you can find the upgrade here.